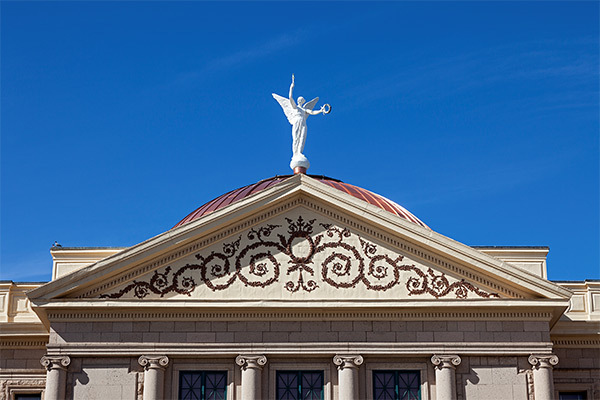 ARA has maintained a positive business climate for Arizona retailers through active lobbying, effective relationship management, and collaboration with other industry partners. ARA advances legislation that creates favorable outcomes for its membership and mitigates issues that might negatively impact retailers. This advocacy enables member companies to focus on other pressing business issues, with the confidence that ARA is protecting their interests. Membership in ARA provides access to legislative proposals and updates that are not available to the general public. These updates allow a retailer to determine the impact of a proposal on the company’s operations. ARA provides a united voice which acts as a shield for its members and as a first line of defense.